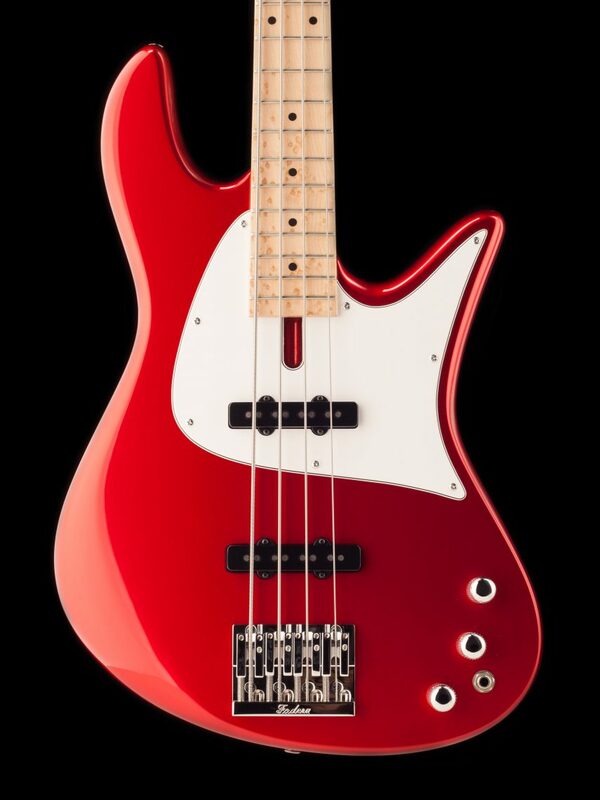 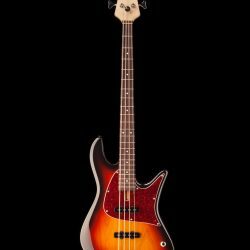 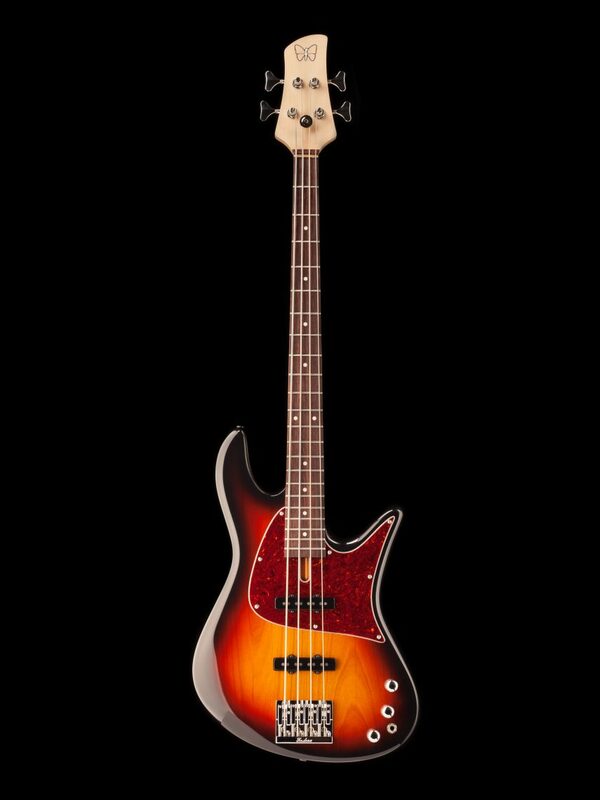 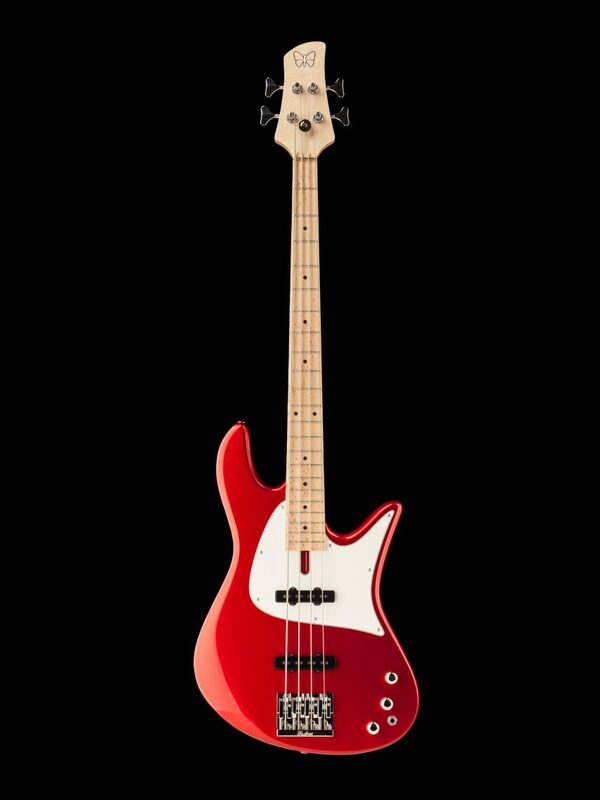 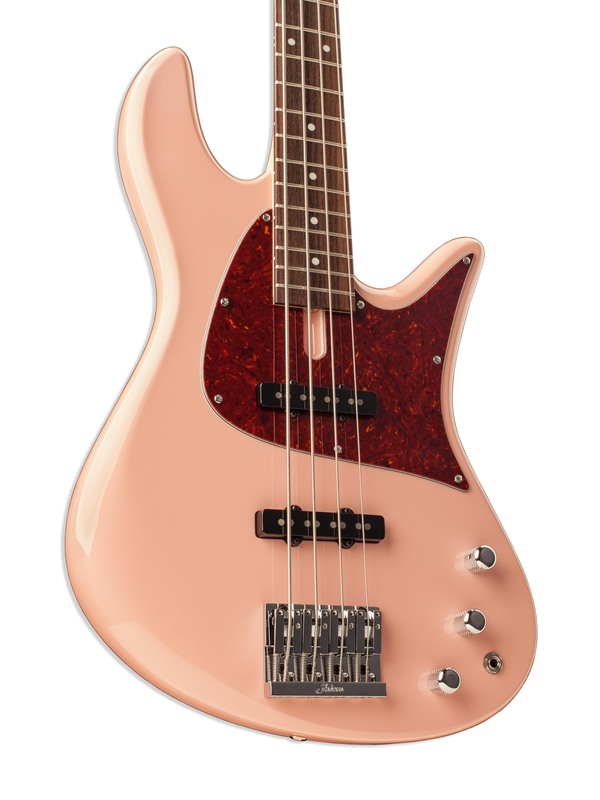 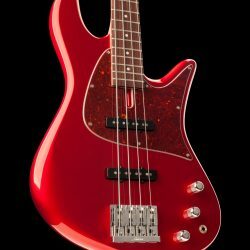 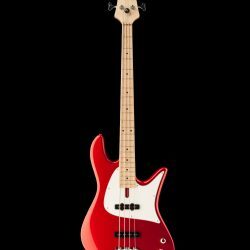 The Fodera Emperor-J continues our Standard Classic bass guitar series, but available in a passive configuration featuring Seymour Duncan’s latest Retrospecd Series of pickups providing accurate vintage tone with Fodera playability and construction. 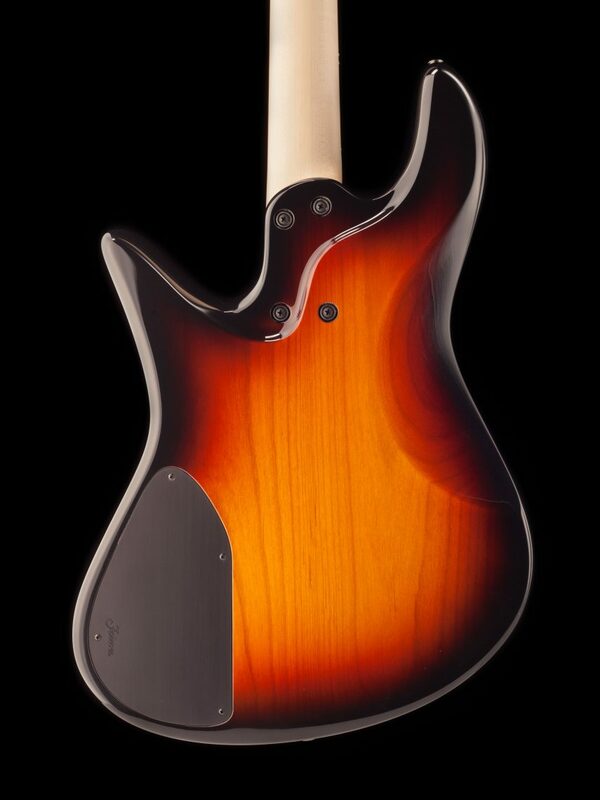 The Emperor-J is built in Brooklyn, New York utilizing the same tone woods and crafted from the same hands as our Custom Line of instruments, providing players with over 30 years of legendary Fodera craftsmanship. 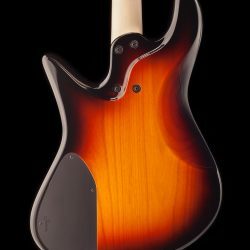 Available in 4-string configuration, the Emperor-J is available in either a 60’s jazz-style configuration of an alder body/rosewood FB with its pickups in 60’s location or in a 70’s jazz-style configuration of an ash body/maple FB with its pickups in 70’s location. 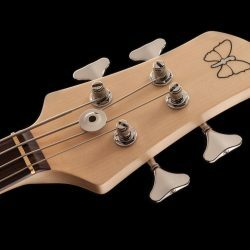 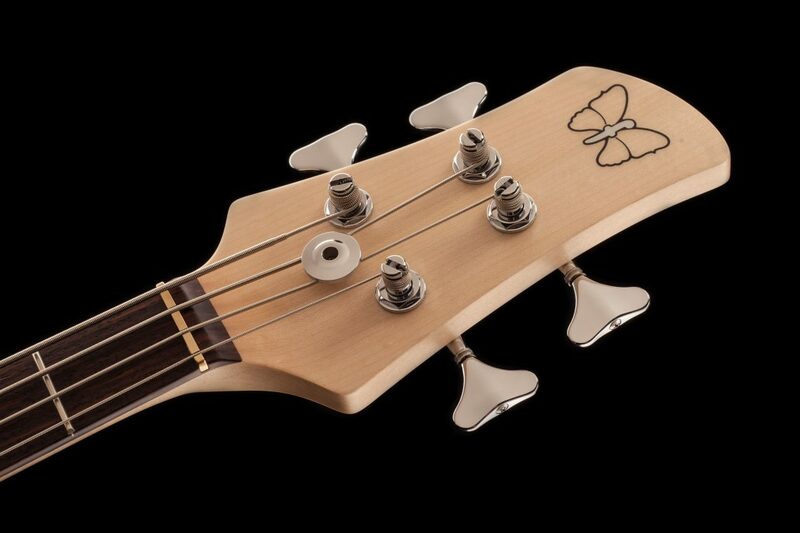 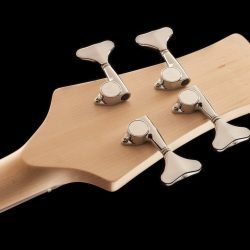 While the Emperor-J model bass is passive, a control cavity has been routed should you decide to add our Fodera/Pope Standard preamp in the future allowing for minimal body modification. 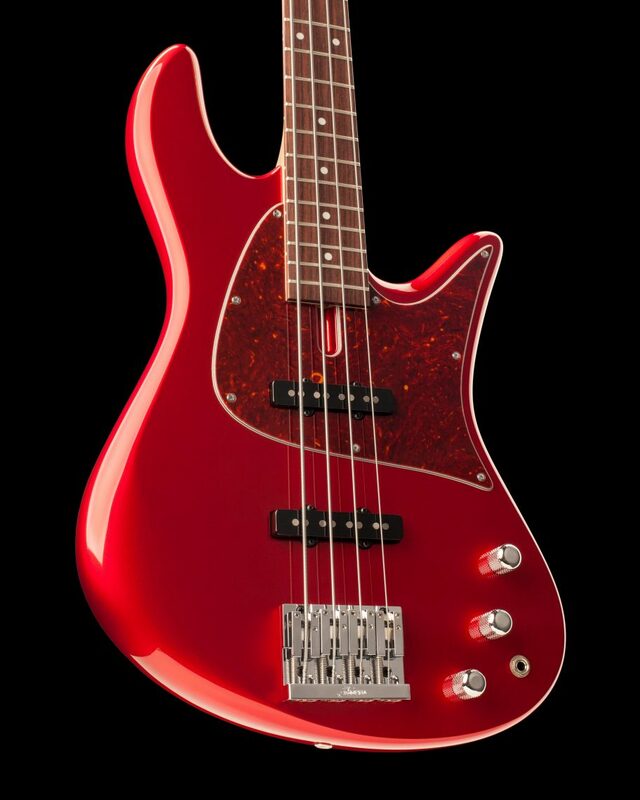 The new Emperor-Js feature Seymour Duncan’s Retrospecd Pickups which are the culmination of Duncan’s 40 year archive of data on pickup design, detailing every nuance, down to the smallest detail. 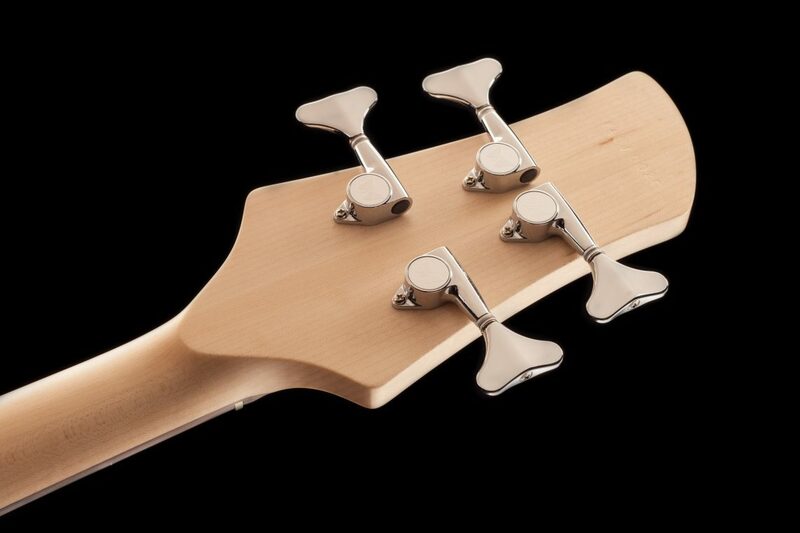 With this knowledge they have developed a pickup that provides period-correct authentic, vintage tone. 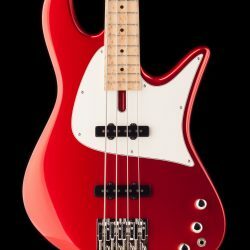 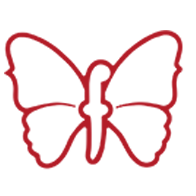 Additionally, the Emperor-J is available in 8 classic high-gloss finishes of Fiesta Red, Candy Apple Red, Vintage Sunburst, Black, Olympic White, Charcoal Frost Metallic, Butterscotch Blonde, and Pelham Blue as well as your choice of Black, White, or Tortoise Shell pickguards with classic chrome hardware.